The process only needs to be performed once per machine. 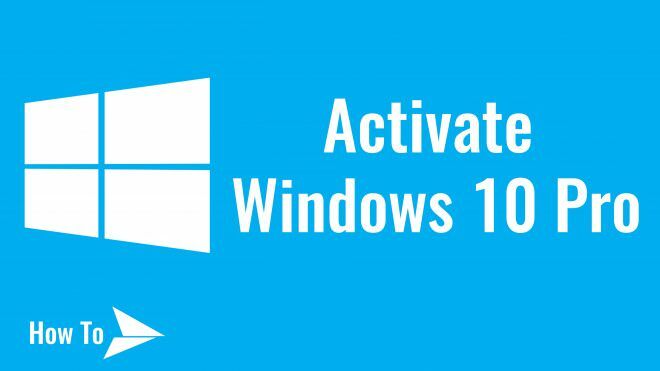 In later installs just skip any key prompts (choose 'I have no product key' during setup) and at first online contact the MS Server will recognize the HWID and grant activation automatically. 1.Click the Activate button to activate digital authorization automatically. 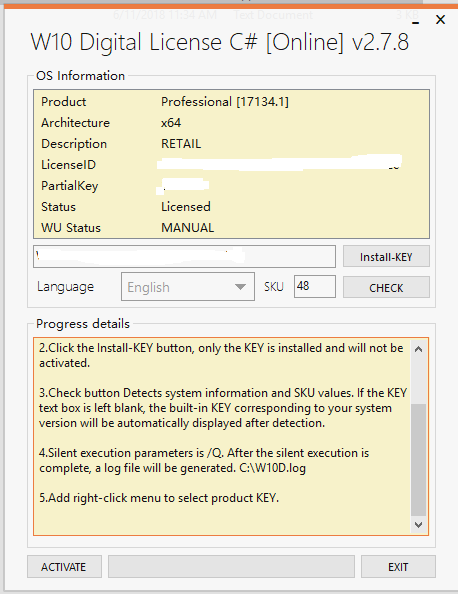 2.Click the Install-KEY button, only the KEY is installed and will not be activated. 3.Check button Detects system information and SKU values. If the KEY text box is left blank, the built-in KEY corresponding to your system version will be automatically displayed after detection. 5.Add right-click menu to select product KEY. 6.For ProfessionalEducation Edition, please manually enter SKU value 164 or right-click it. The automatic detection value is 48.